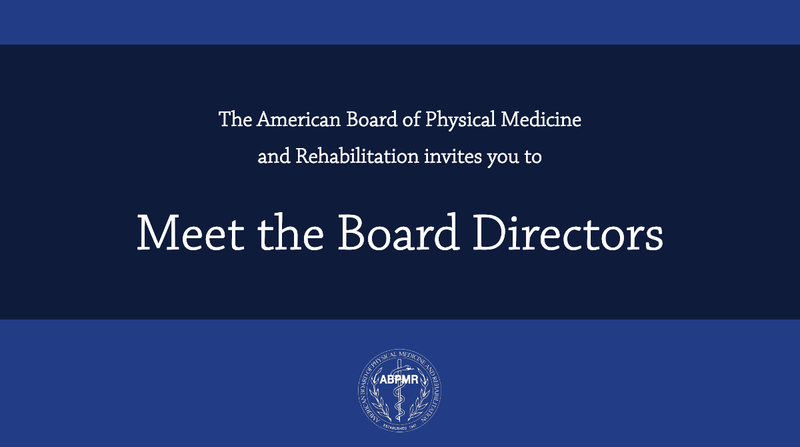 The American Board of Physical Medicine and Rehabilitation is pleased to announce that last week, two PM&R physicians began their terms in leadership roles at the American Board of Medical Specialties (ABMS), while a third PM&R physician completed his term. Former ABPMR Board Director Barry Smith MD officially began his term as Chair of the ABMS Board of Directors, and ABPMR Executive Director Carolyn Kinney MD also began her term as Member Board Executive Caucus Chair. Dr Kinney currently serves as executive director of the ABPMR after serving as an ABPMR board director from 1999 to 2011. In her individual practice, she worked in both private and academic settings, and still sees patients at Mayo Clinic in Arizona. Dr Smith has served on the ABMS Board of Directors since 2012 and currently serves on its Executive Committee. 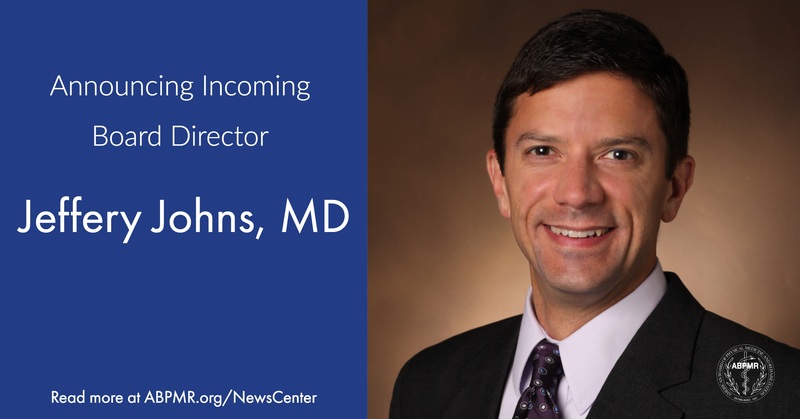 Dr Smith is a member of the ABMS Multi-Specialty Portfolio Program’s Board of Directors, and serves on various ABMS committees. He served as a board director for the ABPMR from 1999 to 2011. Dr Smith is a Professor Emeritus in the Department of Physical Medicine and Rehabilitation at the Baylor College of Medicine in Houston. Christopher Garrison MD MBA, a current ABPMR board director, also just completed a term of leadership service at ABMS. 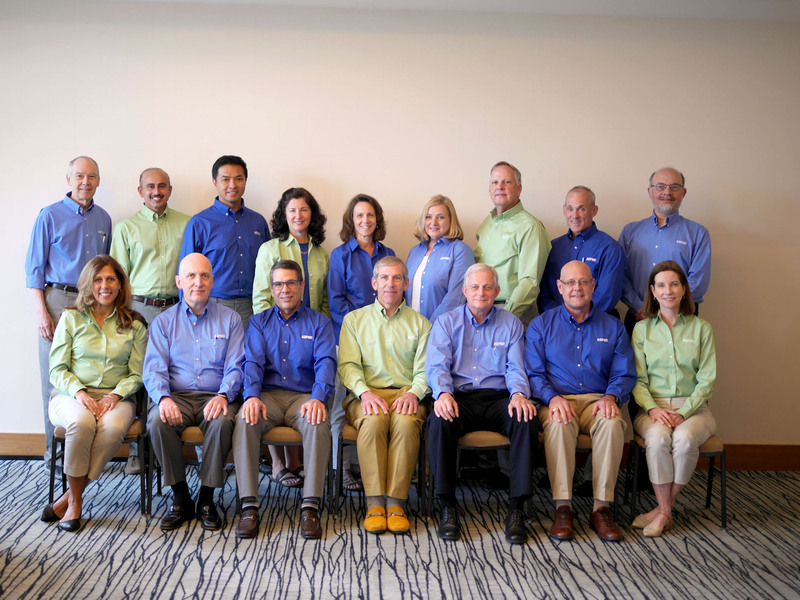 Dr Garrison served as Chair of the ABMS Multispecialty Portfolio Program Board of Directors. Dr Garrison currently serves as the chief of PM&R for the Seton Healthcare Family in Austin. 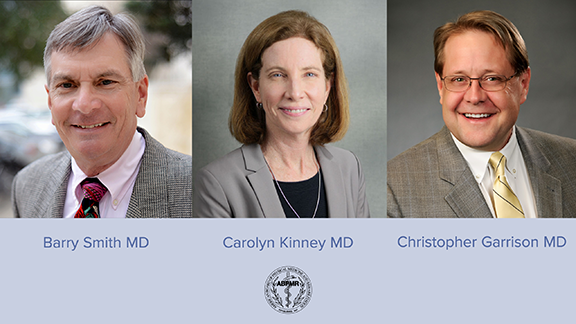 The ABPMR congratulates Dr Smith, Dr Kinney, and Dr Garrison on these achievements.